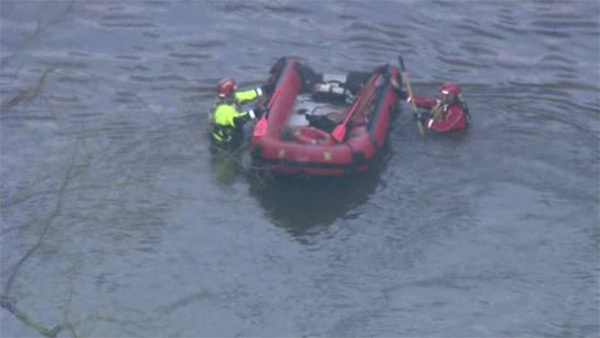 FAIRMOUNT PARK (WPVI) -- Police say a 20-year-old man is dead after being pulled from the water near Lincoln Drive in the Fairmount Park section of Philadelphia. Officials responded before 11 a.m. Thursday to the area just under the Henry Avenue Bridge after reports of a person in the water. Police say the victim was sitting on the wall and fell backwards into the water.